Lisa Harvey discusses how MATLAB and Simulink are connected to today’s news stories around the world. Amazon is changing retail as we know it, and this change is built on efficiency. With more than 50 million items now eligible for free 2-day shipping through their Prime program, the pressure is on. The company is continually looking for ways to reduce the time from when the order is placed to when it’s delivered to the customer. Robots at the Amazon Robotics research and production facility in North Reading, Massachusetts. Image credit: Ian MacLellan / The Seattle Times. 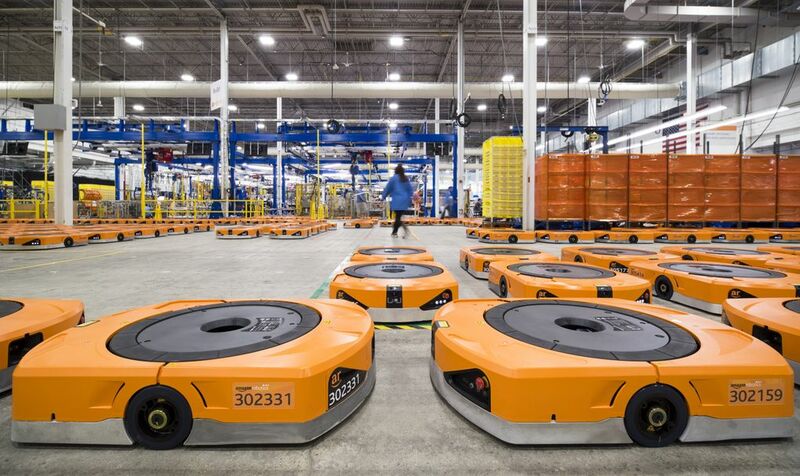 Technology is key to this quest, from Amazon’s first drone delivery earlier this year, to their 100,000 robots in their automated fulfillment centers. But there is one part of the process that has proven difficult to automate. As one approach to solve this “pick and place” challenge, Amazon Robotics has sponsored a robotics competition for the past three years. Each team participating must design a robot that identifies objects, grasps them, and then safely packs them in boxes for shipment. The 2017 contest was designed to be more challenging than years past. This year, the competing robots couldn’t be “pre-programmed” with all the items they’d need to select from. Amazon Robotics gave the teams 40 objects to train their systems, and then replaced 20 of them with new items 45 minutes before the actual competition. To match the increase in difficulty, Amazon Robotics increased the total prize money to $250,000. 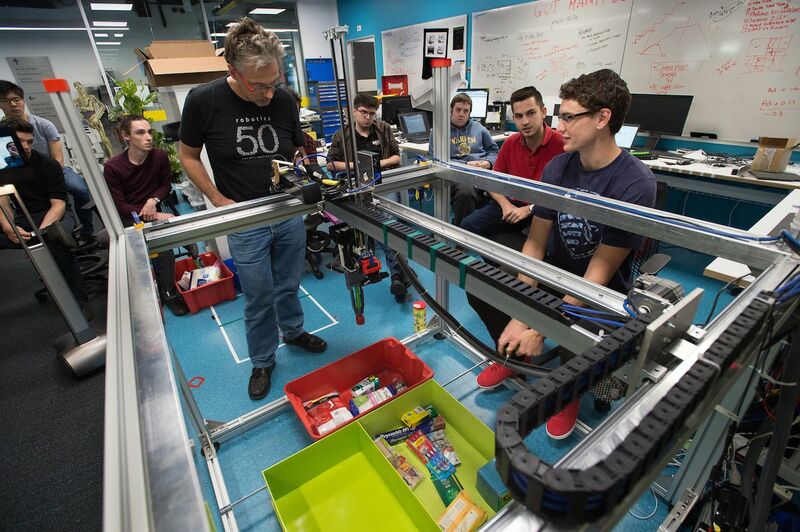 The teams had to teach the robots how to see a collection of objects and correctly select the item on the “shopping list”, pick it up and place it in the box. It’s not as easy as it sounds: picking up a soft item such as a teddy bear requires a much different grasp than picking up a book. And the robot needs to know what to do if the teddy bear is buried under the other objects in the collection. Many teams entered industrial arm robots in the contest, adding grippers to the arms. The teams taught them to pick up objects and pack them much like a human would. However, the Australian Centre for Robotic Vision (ACRV) won the competition with a robot that was dramatically different than past winners. They replaced the robotic arm with a Cartesian coordinate robot that looked more like a claw arcade game than a typical industrial arm robot. Their robot, Cartman, used suction cups and a two-fingered claw to grasp and manipulate the items. Peter Corke, director of ACRV, and team with Cartman. Image Credit: Anthony Weate, QUT. Cartman came in first in the final challenge which required the robot to first stow items, then to pick and pack selected items into boxes. 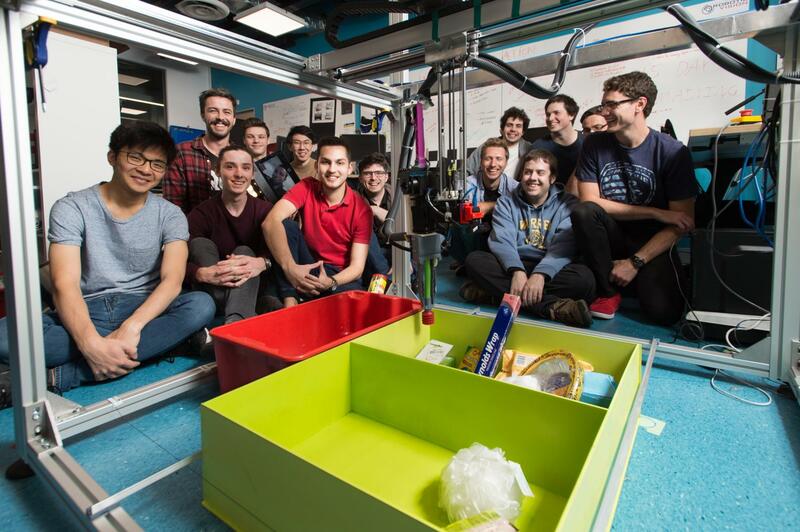 The ARCV team, comprised of engineers from Queensland University of Technology (QUT), the University of Adelaide and the Australian National University, took home the $80,000 grand prize. In addition to the highest score, Cartman was also the least expensive robot entered in the competition. Its final cost was under $24,000, significantly less expensive to build than most industrial robots. It was made of off-the-shelf products, and even made use of the engineer’s go-to construction aide: zip ties! The ACRV team with Cartman. Image Credit: Anthony Weate, QUT. “The first approach to the vision perception we tried was a two-stage approach: unsupervised segmentation followed by classification using deep features,” stated Trung Thanh Pham, ARC Postdoctoral Research Fellow at ACRV. 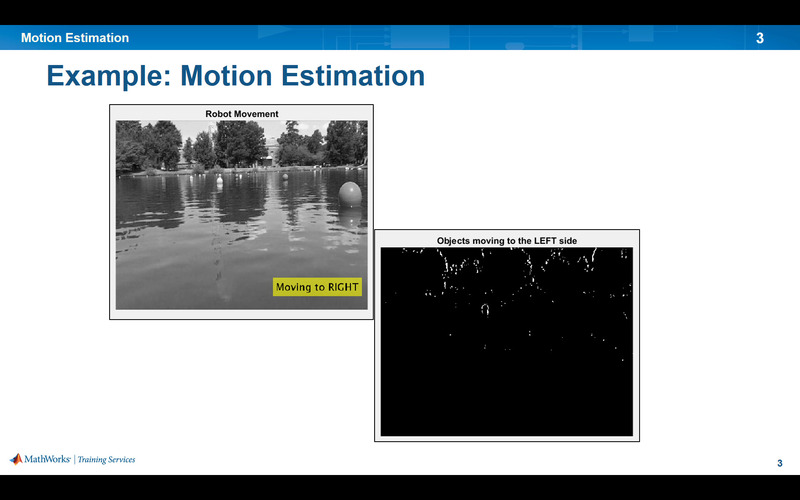 MATLAB and MatConvNet were used to test the idea. MatConvNet is a MATLAB toolbox used implement Convolutional Neural Networks (CNNs) for computer vision applications. The Image Processing Toolbox was used for I/O manipulations and visualizations, as well. The data collection process was as automated to decrease the time required, placing the new items two at a time into an empty tote and using background subtraction to automatically generate a new labelled dataset of images. The team was able to collect all of the new data in approximately 5-7 minutes, leaving the remainder of the time for fine-tuning the network on the new data. Cartman did suffer a setback in the second phase of the competition. Cartman had slipped to fifth place when it dropped an item after taking it out of the tote. But the systems overall ability to detect errors and adjust appropriately helped the team win the final phase. Throughout the competition, the team practiced continually and added improvements to the system.